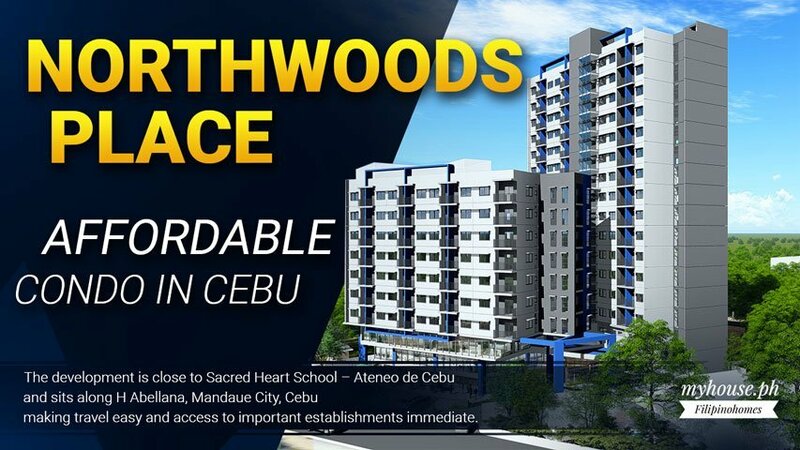 North­woods Place Cebu sits just out­side of North­woods Res­i­dences. 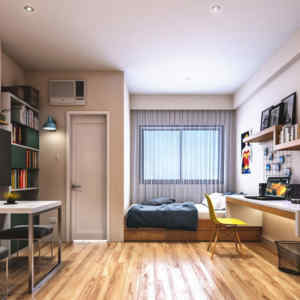 A con­do­minium de­vel­op­ment in Man­daue City pegged as a strate­gic home for the fo­cused in­di­vid­ual. 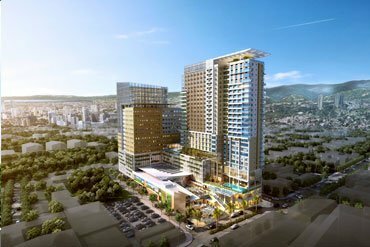 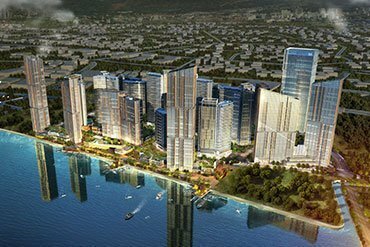 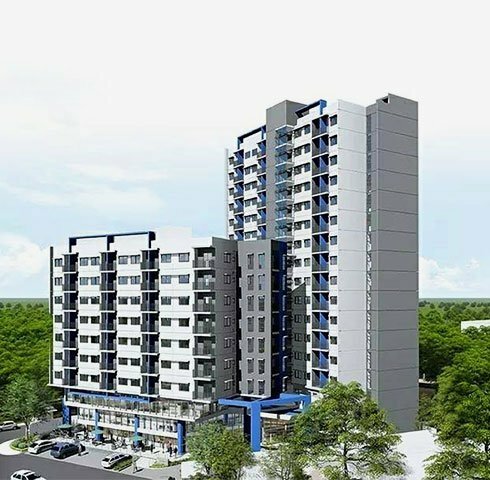 A 2-tower condominium project that is practically next-door neighbors with Sacred Heart School – Ateneo de Cebu and sits along H Abellana Street, Mandaue City, Cebu mak­ing travel easy and ac­cess to im­por­tant es­tab­lish­ments im­me­di­ate. 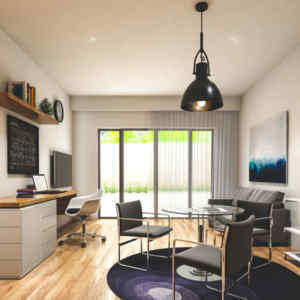 Two low-den­sity tow­ers hold 312 units al­to­gether, with stu­dio, one-bed­room, and large home of­fice con­fig­u­ra­tions. 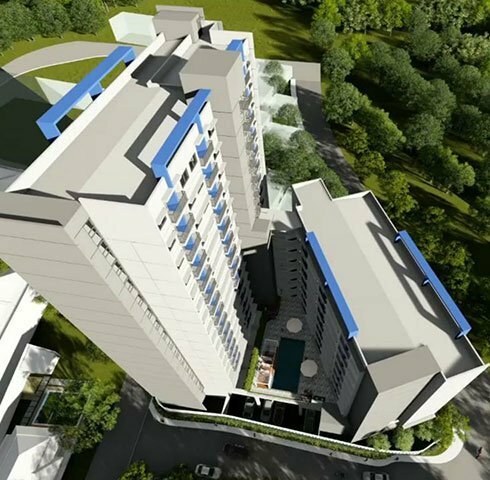 The 1st tower of Northwoods Place will stand 17-storeys tall while the 2nd tower is a 9 storey building. 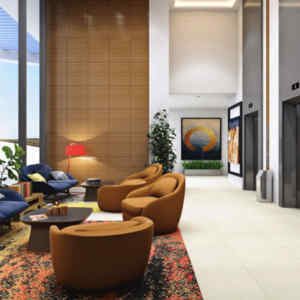 The floor area of Northwoods Place SOHO units range from 23 square meters to 53 square meters. 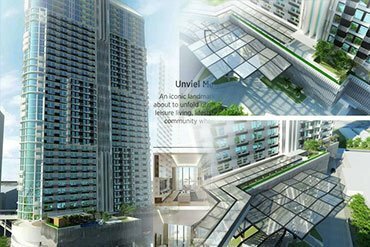 Priland Development Corporation introduces its 1st vertical project under the Priland Residences brand through a ‘Small Office Home Office’ (SOHO) concept that’s available on this development together with larger studio and 1 br unit configurations. 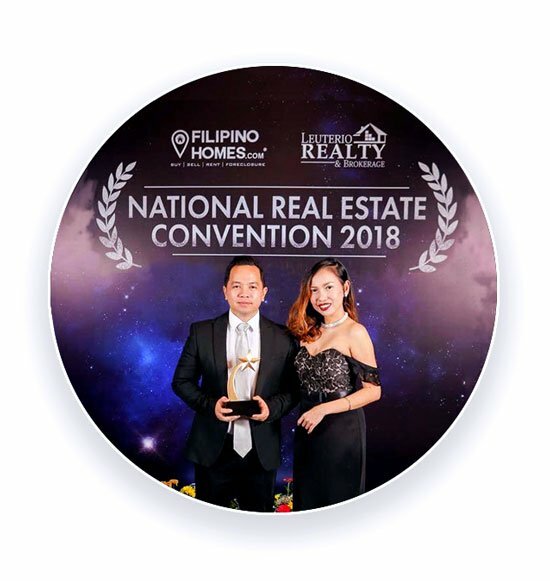 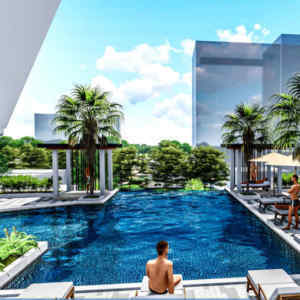 This se­lec­tion of thought­fully de­signed units makes North­woods Place Condominium ideal for res­i­dents with dif­fer­ent life­styles— whether that’s a stu­dent look­ing to con­cen­trate on stud­ies, or a young cou­ple work­ing from home. 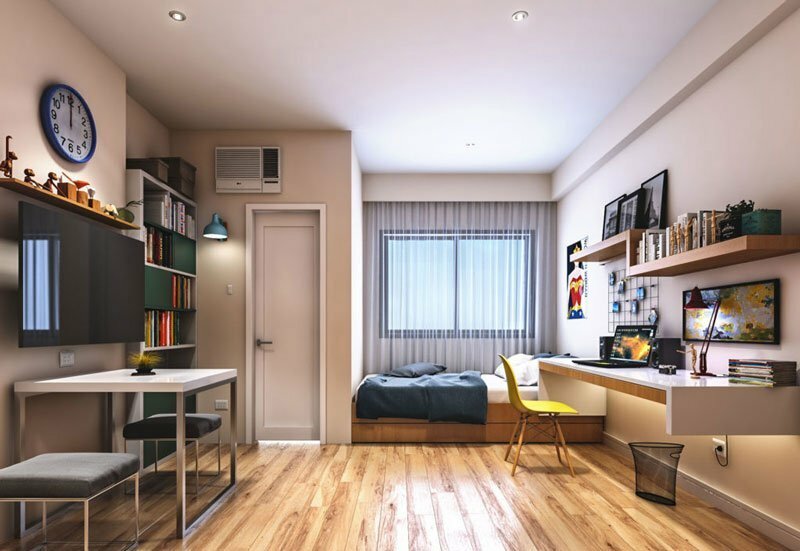 Offering a purposeful mix of units in two towers and a blend of well-curated amenities, this low-density condominium development is ideal for a focused and productive way of living. 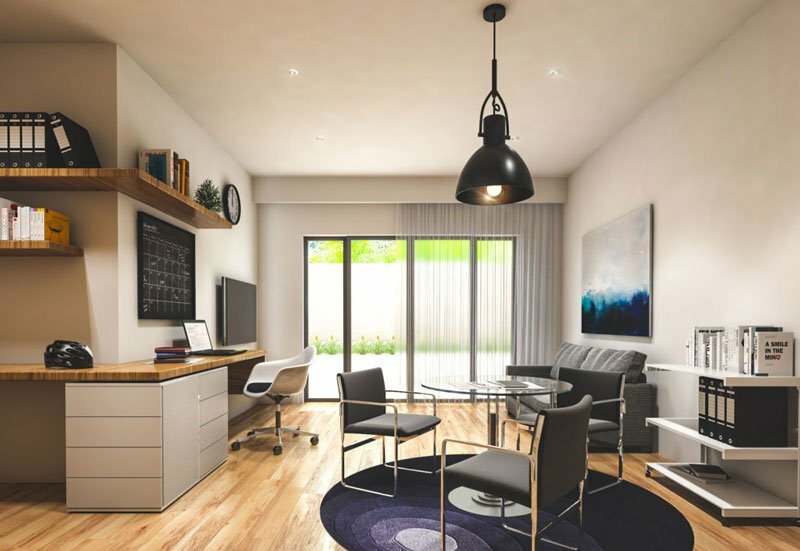 With amenities fit for the on-the-go lifestyle: ameni­ties in­clude a bridge that connects the two tow­ers for ease of move­ment through­out the prop­erty. 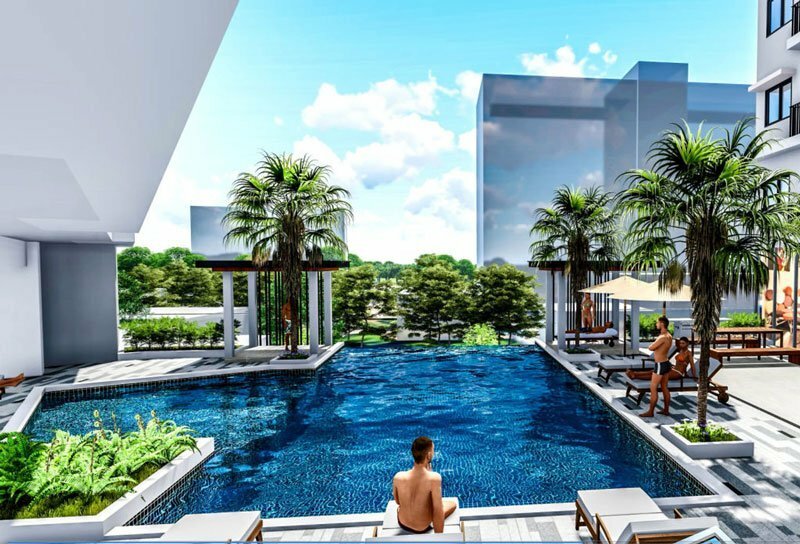 A swim­ming pool with gazebo, gym and a com­mer­cial area that is ideal for a tu­to­rial cen­ter, laun­dry shop and other es­tab­lish­ments will help pro­vide re­lief from the daily grind. 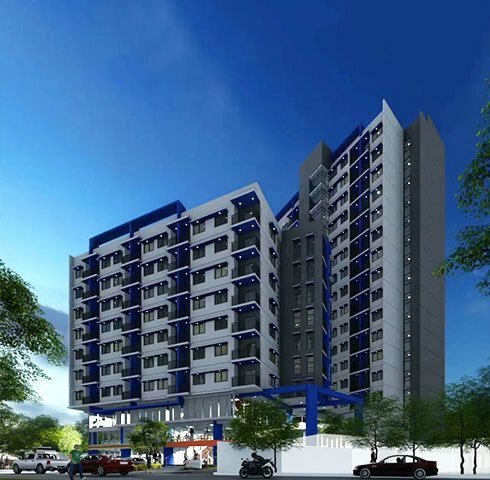 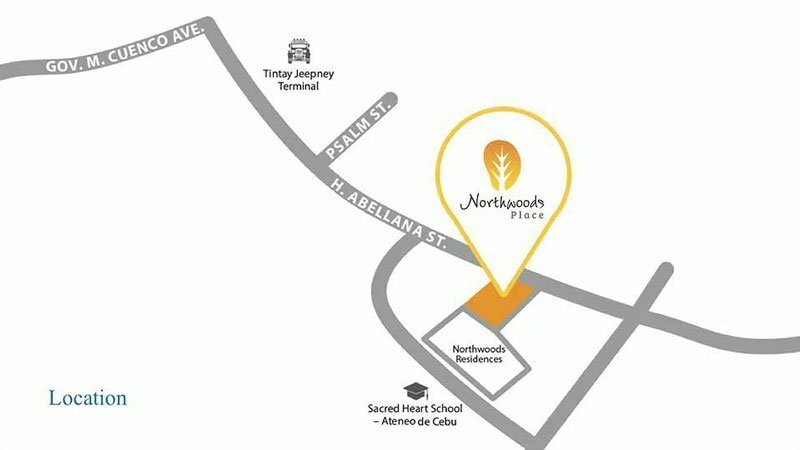 Northwoods Place Cebu Condominium promises convenience and quality at more affordable prices. 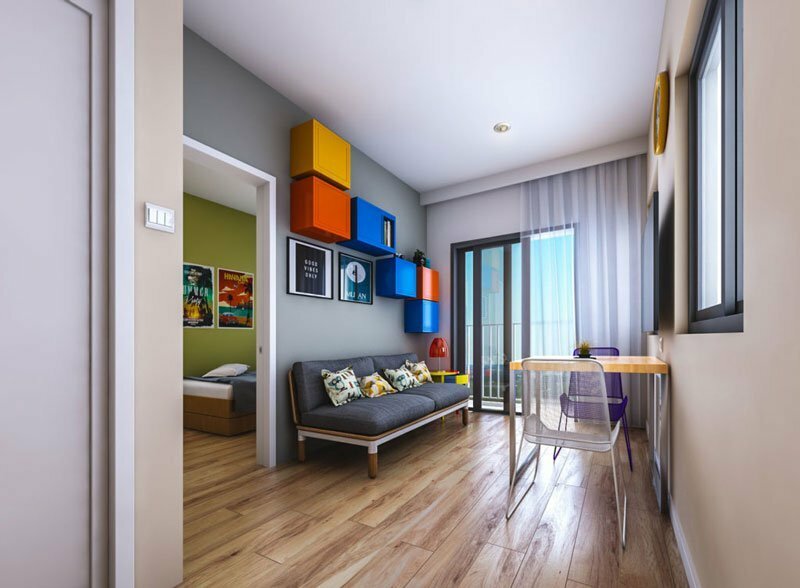 While some de­vel­op­ers might not in­clude cer­tain fix­tures, Pri­land is com­mit­ted to bring­ing them to each of its de­vel­op­ments for the con­ve­nience of res­i­dents. 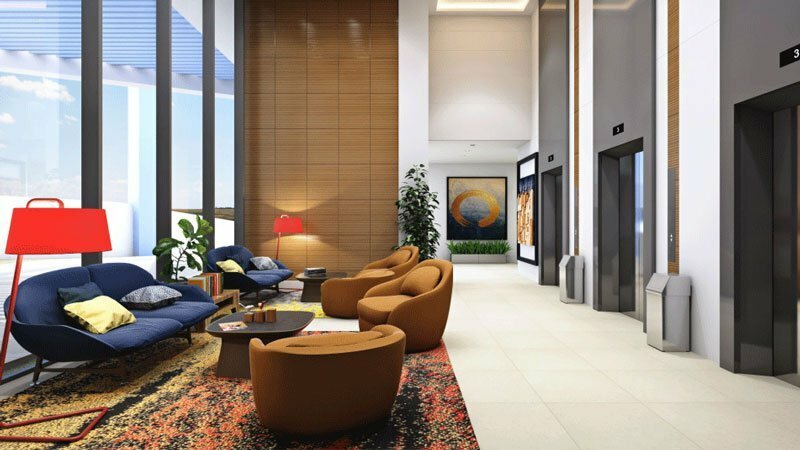 The fol­low­ing come stan­dard in ev­ery Pri­land project, in­clud­ing North­woods Place: pro­vi­sions for air-con­di­tioner, tele­phone line, ca­ble line, LPG and range hood. 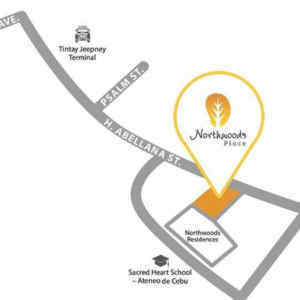 With an en­vi­ron­ment that is con­ducive to pro­duc­tiv­ity and con­cen­tra­tion, North­woods Place helps one gear up for the fu­ture.